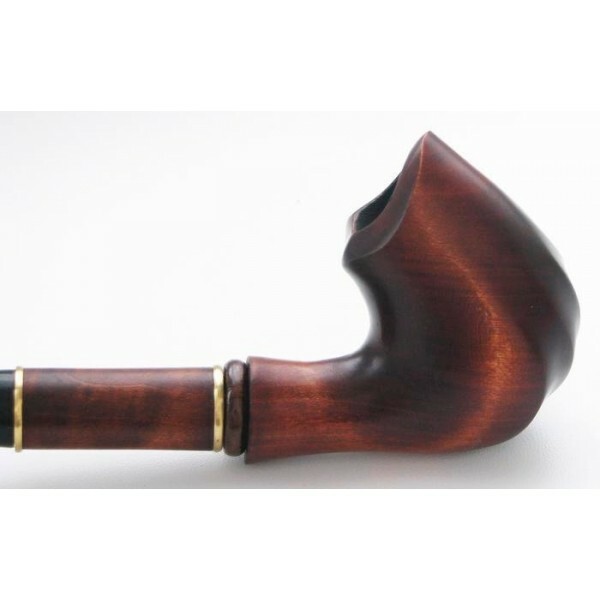 To your attention here is an excellent Modern Hand carved Pipe "DALI 3" with author’s signature. 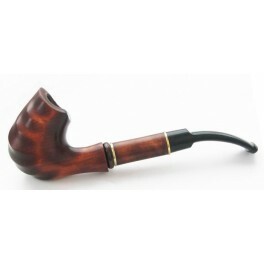 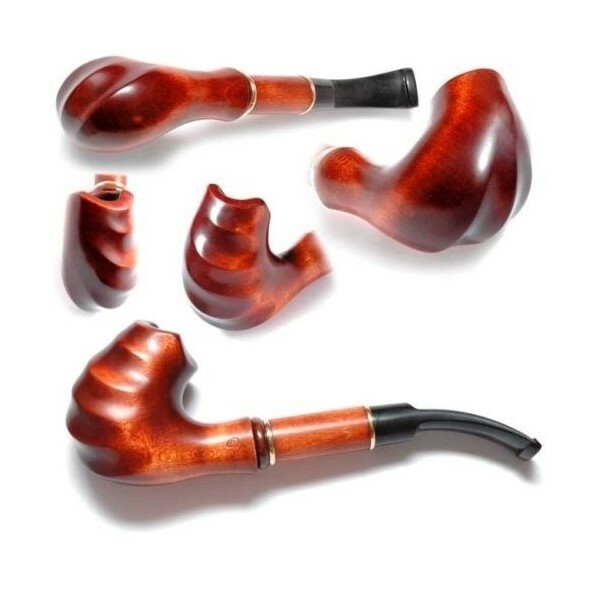 This pipe is made by famous Ukrainian master. 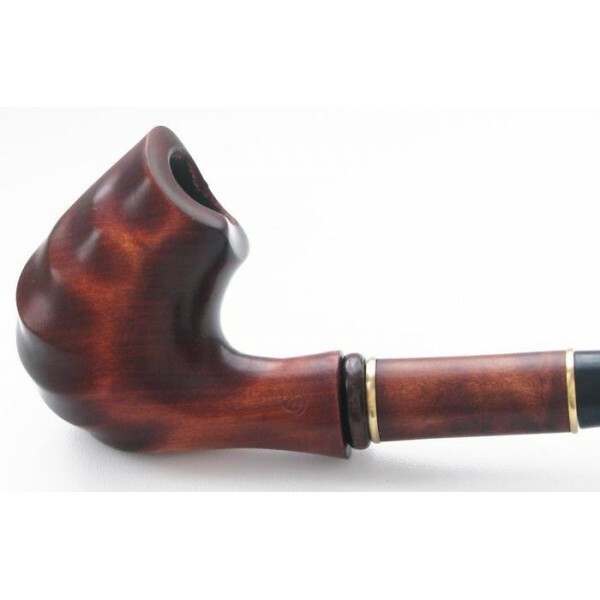 This model is UNIQUE , amazes with its original fulfillment of bowl, jewelry carving and elegance of design.